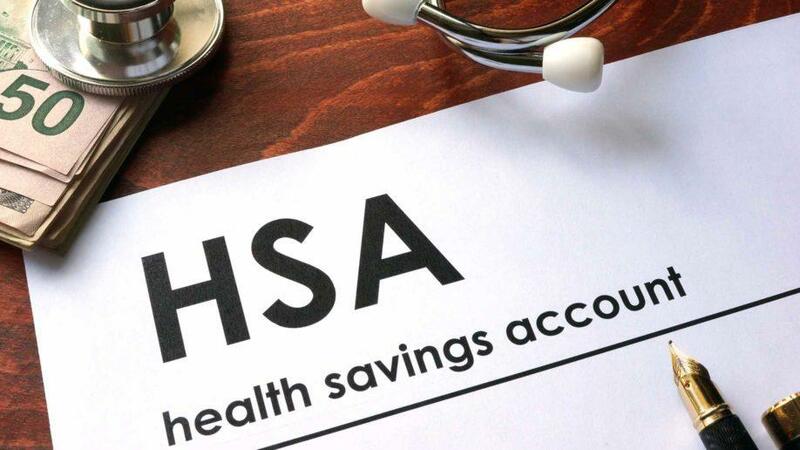 Many High Deductible Insurance Plans are Not HSA Eligible — More Than Your Money Inc.
As health insurance premiums and health insurance deductibles continue to rise, Health Savings Accounts (HSA) are especially helpful in dealing with the high cost of medical coverage. Unfortunately, most health insurance policies don’t qualify for an HSA. An HSA operates similar to a 401k plan where you can invest and accumulate pre-tax dollars. Unlike a 401k, the funds in the account can be withdrawn tax free if they are used to cover qualified medical expenses. Without the use of an HSA you can only deduct medical expenses if you itemize and your medical expenses exceed 10% of your adjusted gross income. You are the owner of your HSA account and funds that aren’t spent can be rolled over from one year to the next. Additionally, your HSA is portable and may be transferred to a different custodian. You are not eligible for an HSA if you are on Medicare or if you can be claimed as a dependent. To qualify for an HSA you must have a high deductible health insurance plan (HDHP) and you cannot have other health coverage. However, even if you have an HDHP there is a good chance you will not qualify for an HSA. When shopping for insurance on the market place, HSA should appear under the basic description or it probably isn’t eligible. If health insurance is provided through your employer, specifically ask the administrator if the plan qualifies under IRS rules. According to the IRS, HSA eligible insurance must be high deductible and cannot offer any benefits beyond preventive care until you meet the annual deductible. If your insurance offers a co-pay for prescriptions, emergency or doctor visits other that preventative check-ups and immunizations before you reach your deductible, it doesn’t qualify. Additionally, for 2018 the minimum annual deductible for self-only coverage is $1,350 and the maximum out-of-pocket cannot exceed $6,650. The minimum annual deductible for couples is $2,700 and the maximum out-of-pocket cannot exceed $13,300. Ironically, some plans don’t qualify because the maximum-out-of-pocket is too high. According to the Kaiser Family Foundation, in 2016 only 19% of all high deductible plans were HSA eligible. You can generally open an HSA plan at most banks and credit unions. If your policy qualifies, open an HSA account as soon as possible. You can only use HSA funds for expenses incurred after the HSA has been opened. If you contribute to an HSA and switch to a non-qualified plan in subsequent years you can continue using the HSA funds you had previously contributed but you can’t make new contributions. Once you reach age 65, there is no longer a penalty for spending your HSA on expenses other than qualified medical expenses, but you must pay ordinary income taxes on this amount. Prior to age 65, there is a 20% penalty, in addition to ordinary income tax, on withdrawals that aren’t used to pay qualified medical expenses.